Beer pong table. Photo courtesy of Pexels. William Jewell College’s very own beer pong team, the Cardinal Chuggers, have made it to conference championships this year, where they will fight to receive a championship title. This is a historic event, considering that this is the first sport at Jewell to progress so far in competition in a long time. Longer than anyone can remember. The Chuggers have always been a staple at Jewell – from the frat party practices to the elite members who decide to jump on the table for some reason. Professors who themselves attended Jewell are reminded of their time on the team, yet they have no comment on this portion of their life that they would like to make public. The championship game will be held April 5, against the University of Kansas – one of the largest party schools in the metro. It’s is expected the Chuggers will lose within the first rounds. 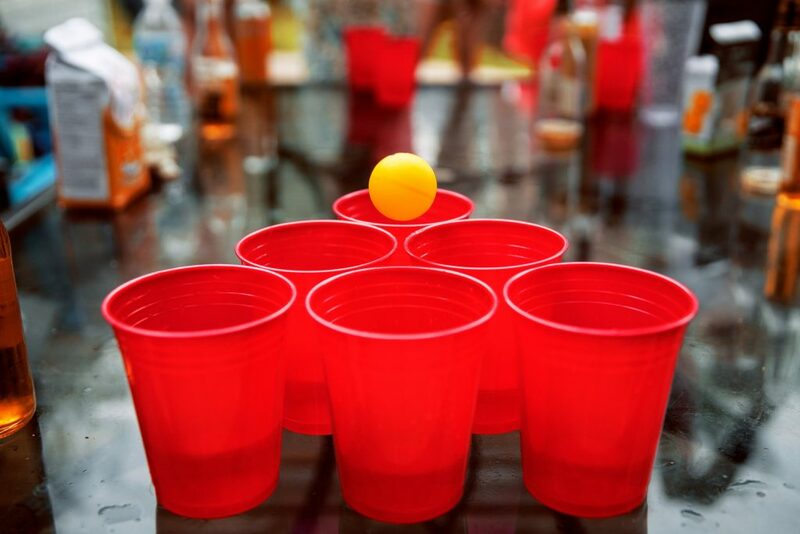 Most of the beer pong team is made up of football players, meaning that this will be their first conference game and potentially their last. Members speak of their nervousness. “Me and my bros are nervous, but we’re gonna do our best. There’s a lot riding on this,” said one member. When asked about their strategy, all players said they would go heavy on the “pre-gaming”ahead of time. The make-or-break point of the game will, of course, be late in the evening or early in the morning, when one male will rush and jump onto the table yelling “Send it!”, ending the game immediately. Jewell is rooting for their favorite team in their favorite sport. Be sure to come out and support the Cardinal Chuggers.